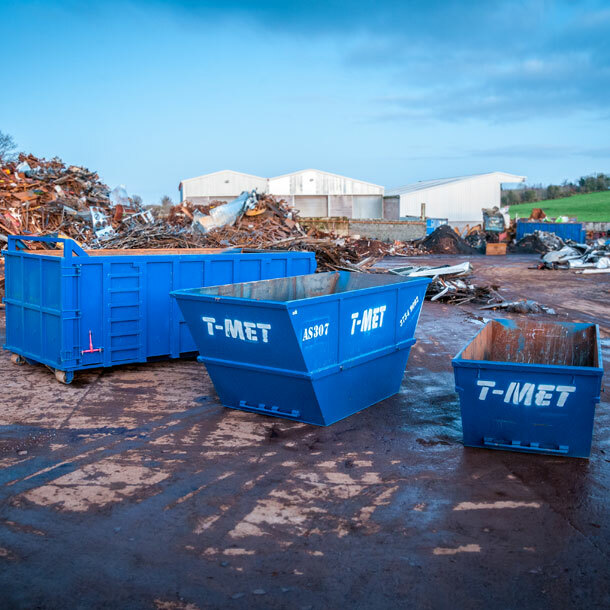 T-met have a wide range of collection services available that offer everybody from the general public to all types of business. This service is available throughout the north and south of Ireland. These different types of vehicles fulfil every need the customer may have. This is a professional service which achieves the maximum return for the customer as well as keeping to the regulations of the Northern Ireland Environment Agency (NIEA). 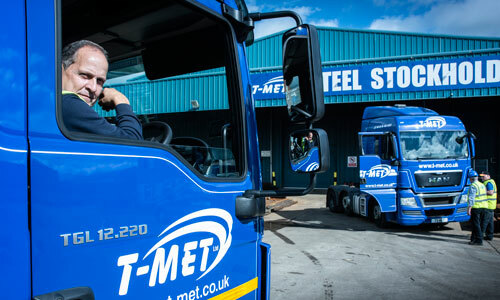 If there are any queries regarding this service, companies or the public are advised to contact any of the T-Met Ltd depots for a full listing of prices and availability. 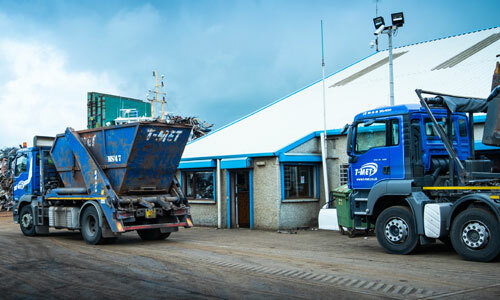 With Scrap metal depots in Belfast, Armagh, Campsie and Coleraine, T-Met Ltd, buy a wide range of ferrous and non-ferrous metals from the public. From car batteries and alloys to copper cylinders. 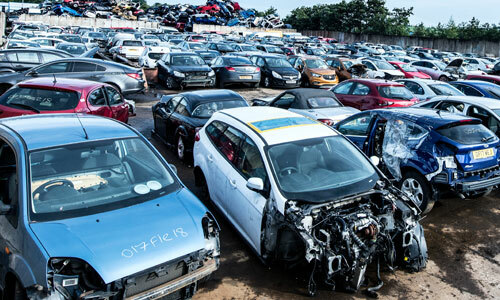 Please call us today for more information or drop into one of our scrap metal depots across Northern Ireland. Ferrous metals tend to be metals like cast iron, wrought iron, steel and cast steel. All ferrous metals contain an iron compound. Ferrous metals are normally used in items such as automobiles, cans, stoves and cookers. Also, all types of ferrous metals are magnetic. Non ferrous metals can be defined as metals that don’t contain an iron compound. Metals such as copper, bronze, aluminium, brass and lead are classed as non ferrous. You can tell if a metal is non-ferrous depending on whether or not they are magnetic, as a magnet will not attach to a non-ferrous metal. 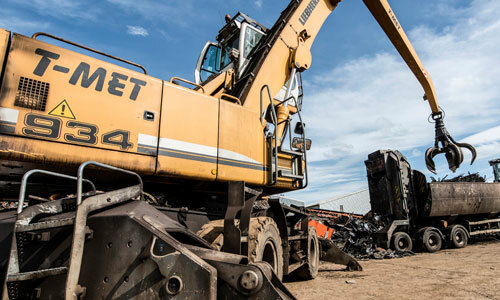 With scrap metal depots province wide, T-Met Ltd generates large quantities of ferrous and non-ferrous metals for resale to both domestic and international markets.